书籍简介: Looking to enhance your Arabic writing skills? 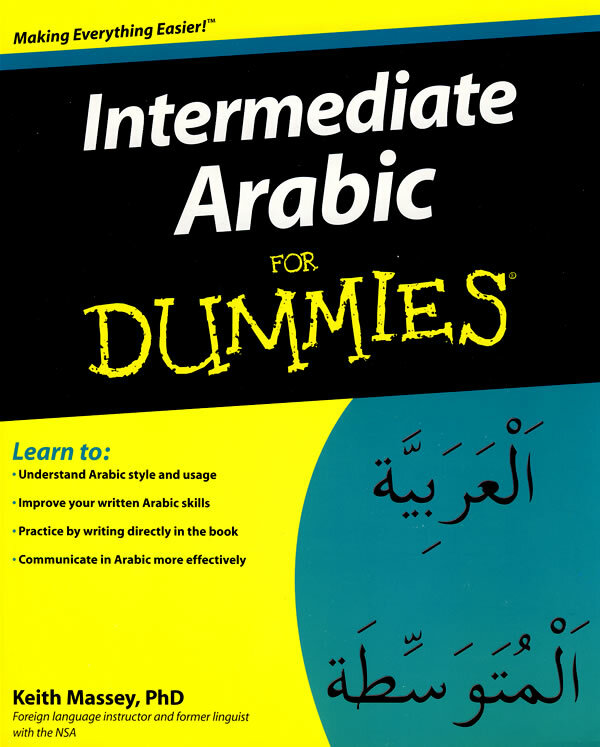 Intermediate Arabic For Dummies gives you practical examples and useful exercises so you can practice writing the language like a native. From vocabulary and numbers to juggling tenses, you’ll get a clear understanding of the nuances of Arabic style and usage that will have you writing in no time! This friendly, hands-on workbook starts with a helpful grammar review from nouns, adjectives, and adverbs to pronouns, prepositions, and conjunctions. It presents words and examples in both Arabic script and English transliteration. You’ll find tips for selecting the correct verbs and charts that provide conjugations of regular and irregular Arabic verbs, and end-of-chapter answer keys help you focus your studies. And, you can practice your Arabic writing right in the book.